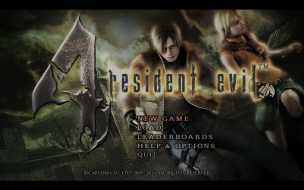 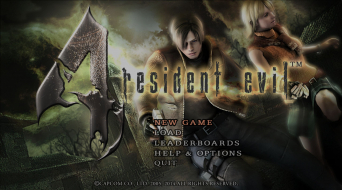 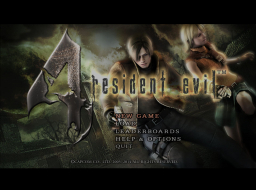 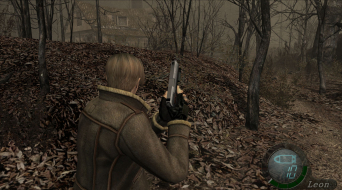 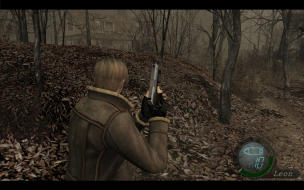 Resident Evil 4: Ultimate HD Edition is the second port of Resident Evil 4 to Windows, this time based on the Xbox 360 and PlayStation 3 versions with updated graphics. In contrast to the original port, this version features lighting effects, real-time instead of rendered cutscenes (except in the Separate Ways campaign), mouse support and Steamworks integration. 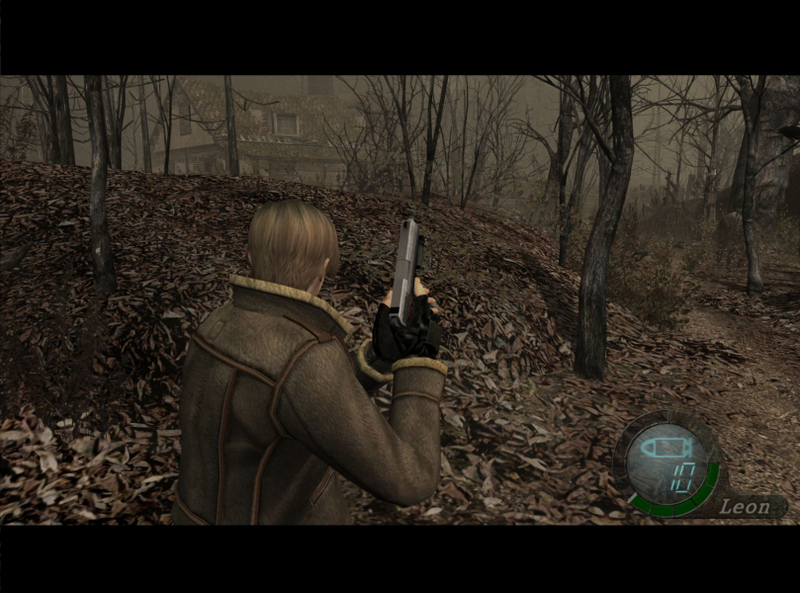 Note: The FOV Option in Flawless Widescreen does not work for the RE4HD - use the Attachment RE4HD_FOV_V2.zip (CheatEngine) to change it. 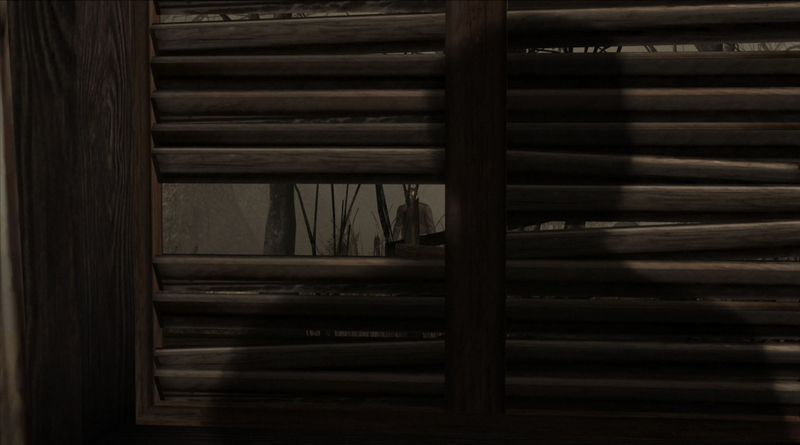 See Additional Screenshots. 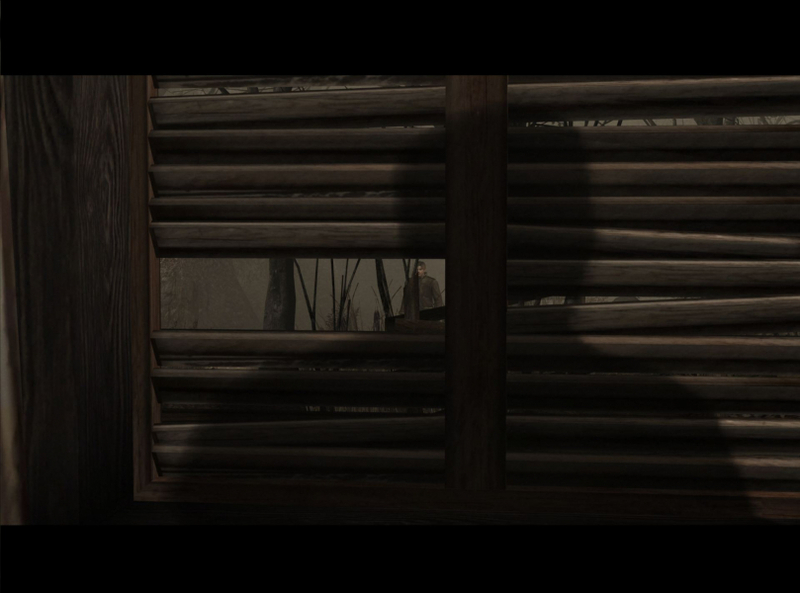 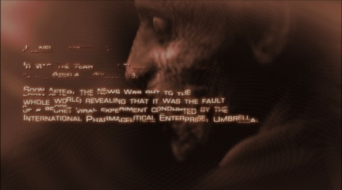 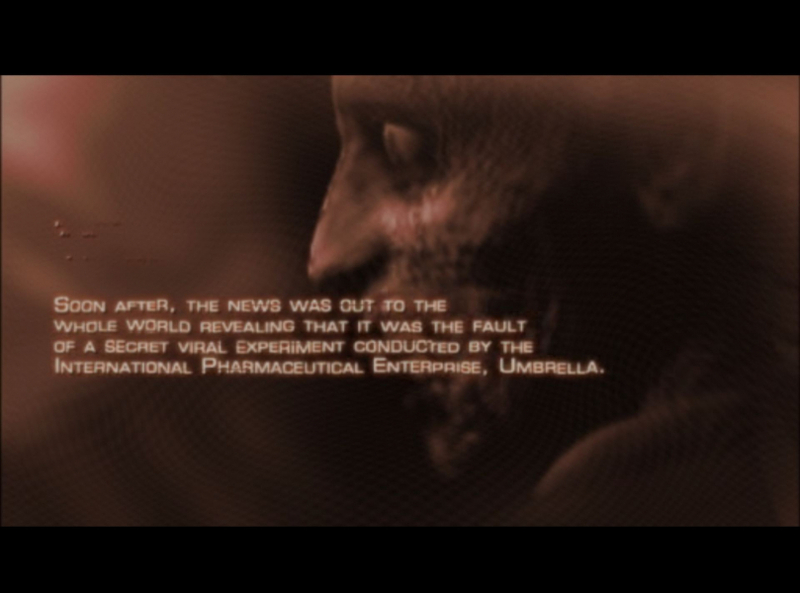 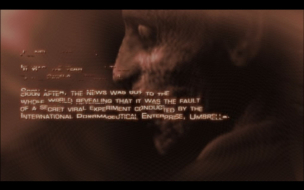 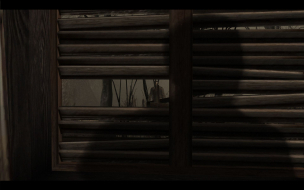 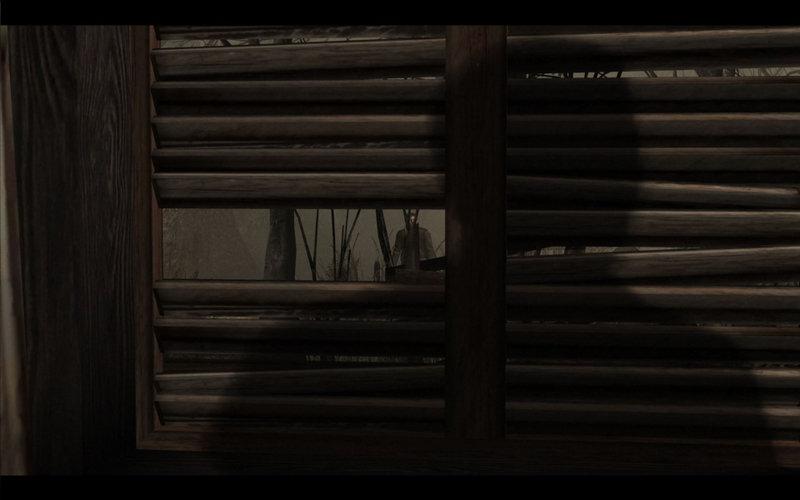 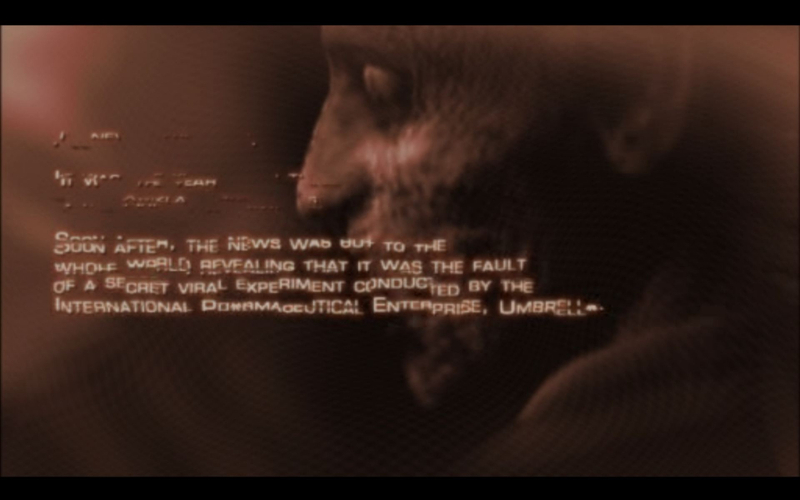 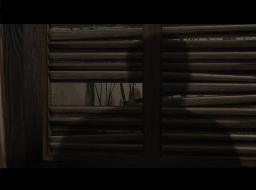 See original thread, adjusted script is attached below (ResidentEvil4.zip). Note: The FOV Option in Flawless Widescreen does not work for the RE4HD - use the Attachment RE4HD_FOV_V2.zip (CheatEngine) to change it.